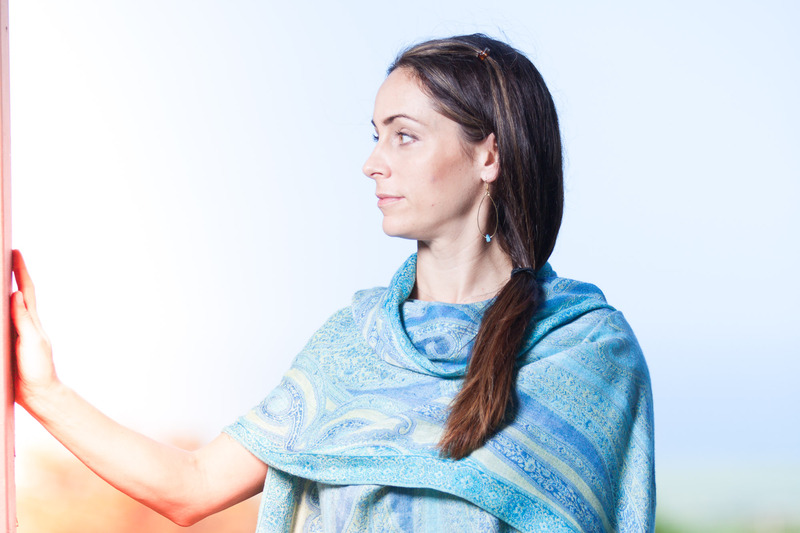 Elissa consistently seeks to improve and expand her offerings with continuing education courses and trainings. 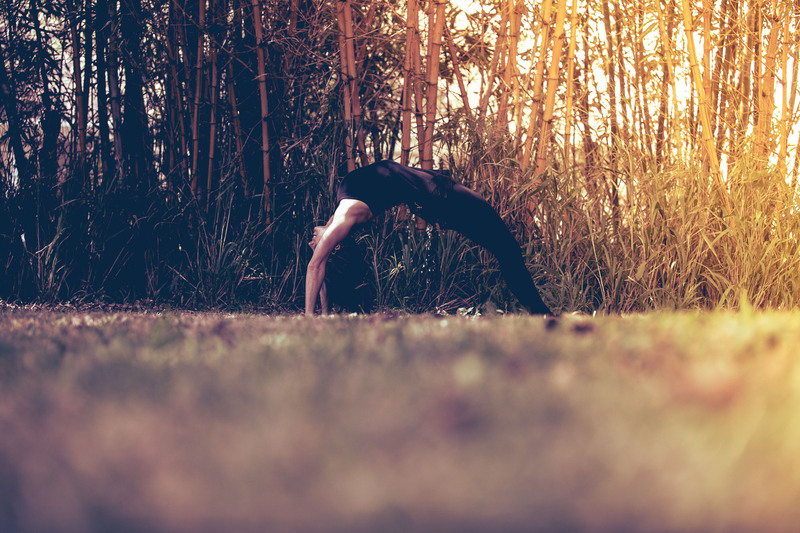 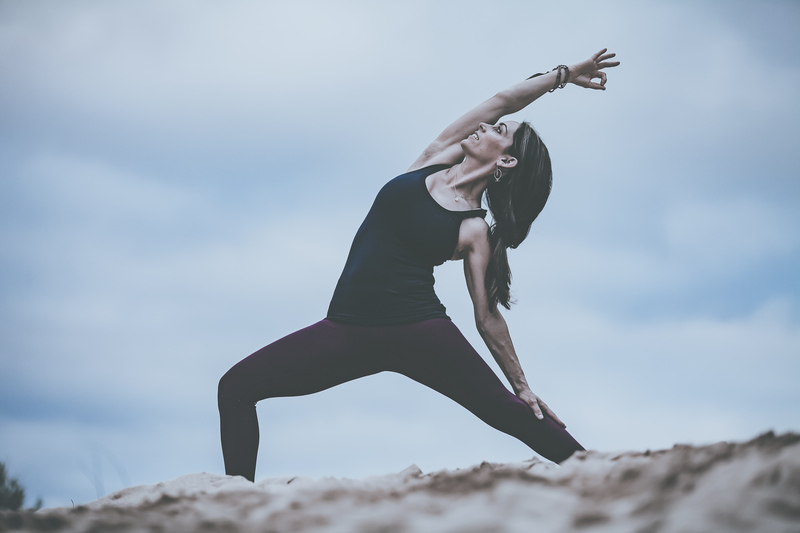 Her most extensive studies and certifications with influential teachers of yoga and movement include Ana Forrest, Jill Miller and Jules Mitchell. 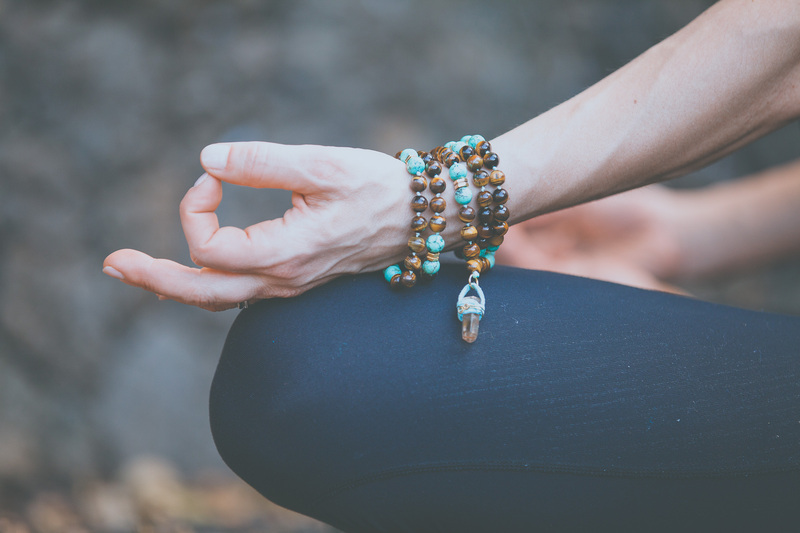 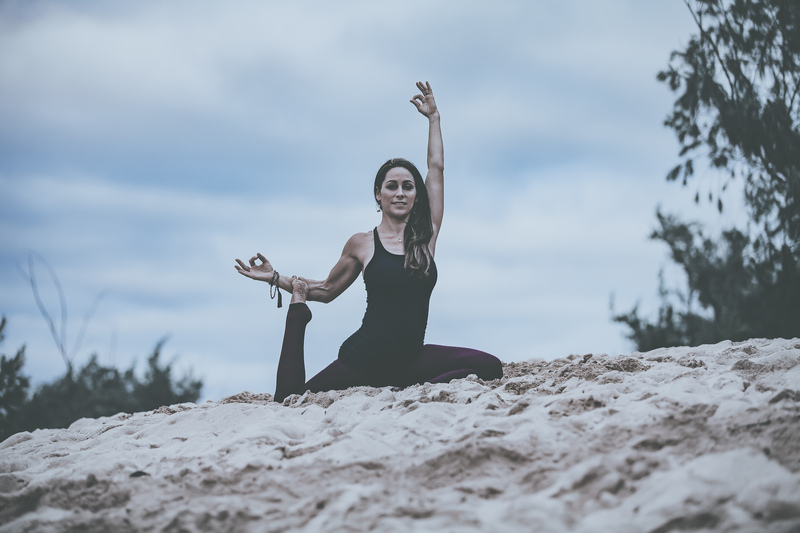 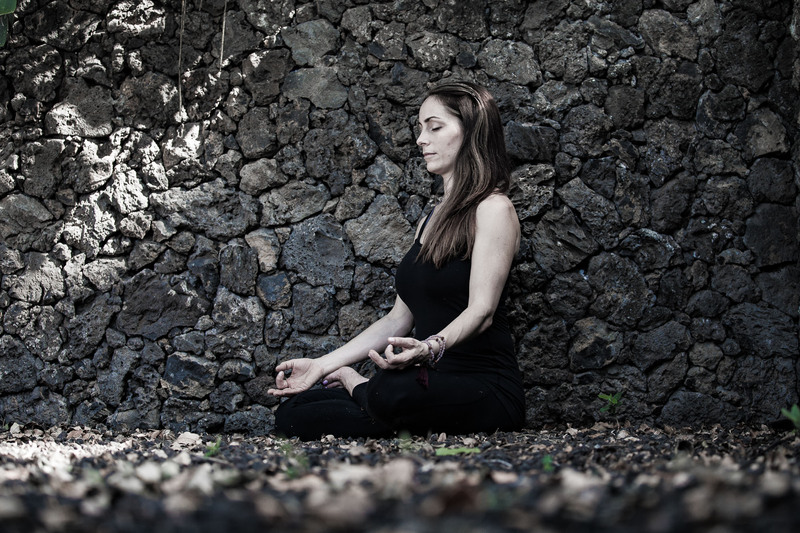 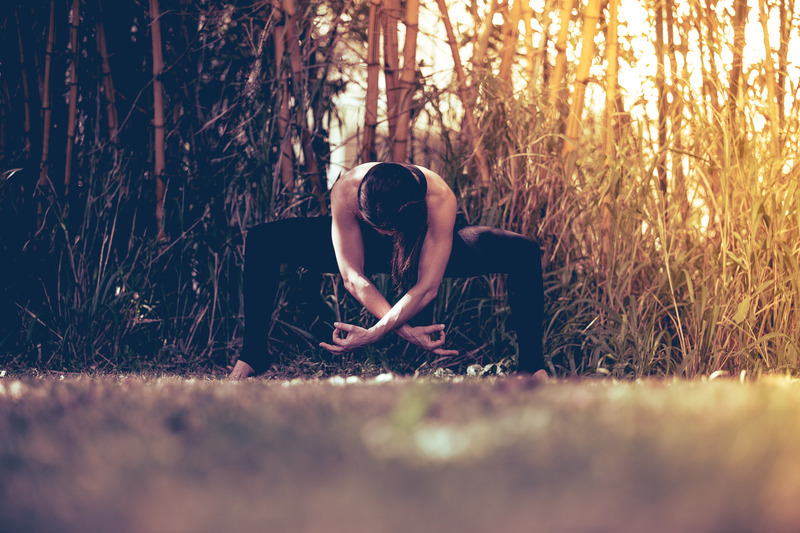 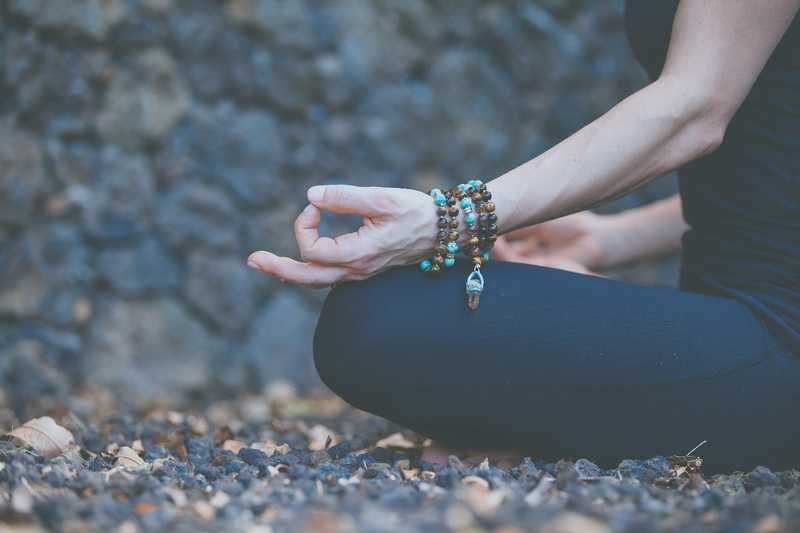 Elissa’s teaching incorporates breath work, focused intention, traditional asana, dynamic and conscious corrective movements, core awareness exercises, therapeutics, restorative, and yoga tune up® therapy ball work in an engaging format for a truly unique, embodied experience.